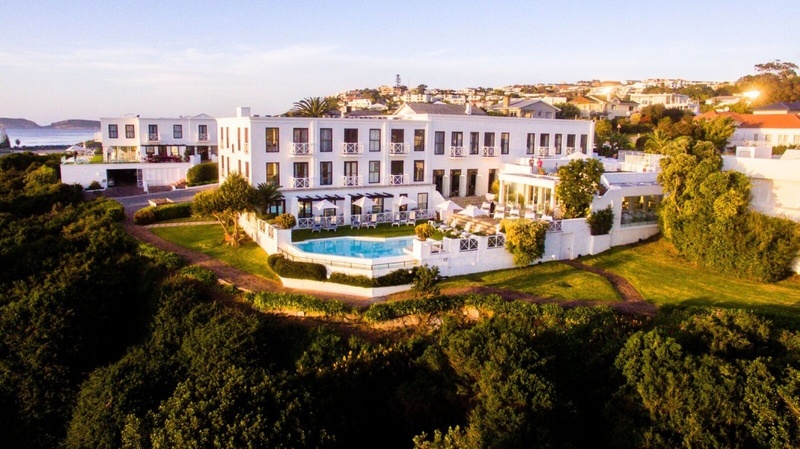 The Plettenberg is situated on a rocky headland in the spectacular seaside town of Plettenberg Bay. This splendid 5-star hotel offers breathtaking vistas and easy access to the Garden Route’s beaches and forests, animal sanctuaries, and a host of local adventures. Guests enjoy world-class cuisine courtesy of Group Executive Chef Peter Tempelhoff’s SeaFood at The Plettenberg, where fresh seafood is the order of the day. The hotel’s facilities also include the chic Sand Bar, Fresh Wellness Spa and a stylish boutique. For guests in search of complete privacy, The Lookout Villa and The Beach House are exclusive, private villas. FREE NIGHT SPECIAL OFFERS 2019: Stay 3 nights but pay for only 2; or stay 4 nights but pay for only 3, both offers valid for travel 06 January - 30 September 2019; OR stay 7 nights but pay for only 5, subject to availability and valid for travel 01 April - 30 September 2019. The Plettenberg is host to bespoke weddings, corporate events, private celebrations and banquets for up to 100 guests. For business meetings, The Business Venue accommodates 10 delegates, and The Winter Lounge and The Blue Wing, 30 delegates.